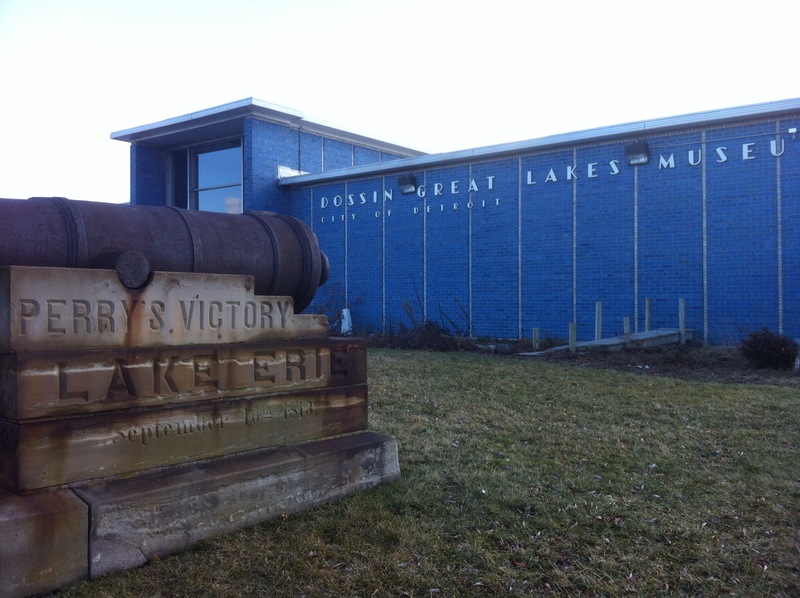 The Dossin Museum is one of my favorite places to spend a few hours on Belle Isle. 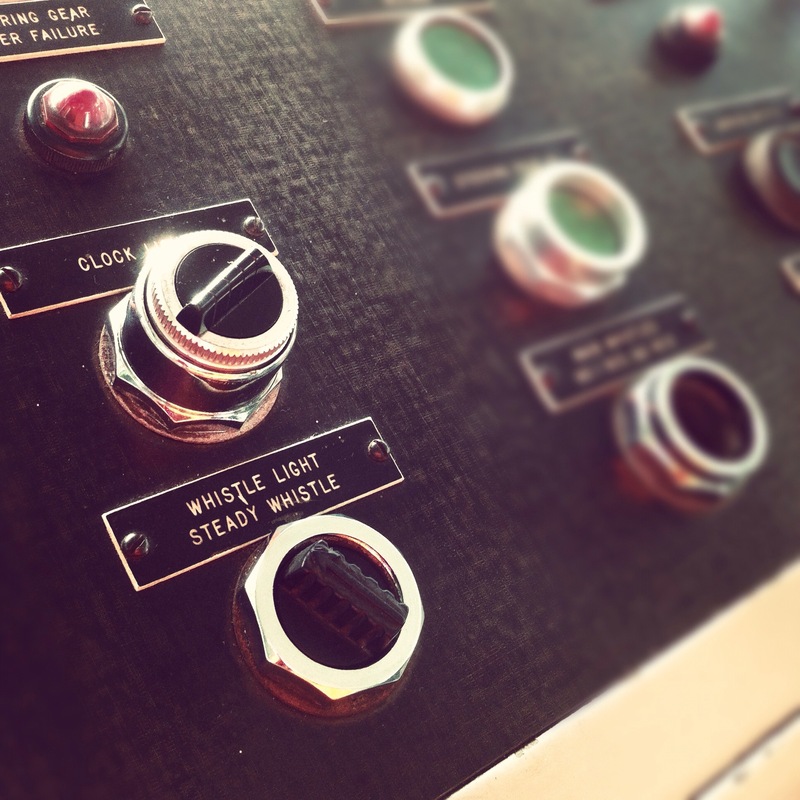 The Museum has many great things to see, including the S.S. William Clay Ford Pilot House which cantilevers over the river. I LOVE seeing this part of the ship and the feeling that you are really on the river. Below deck, you can see models of the Edmund Fitzgerald which sank in Lake Superior on November 10, 1975. 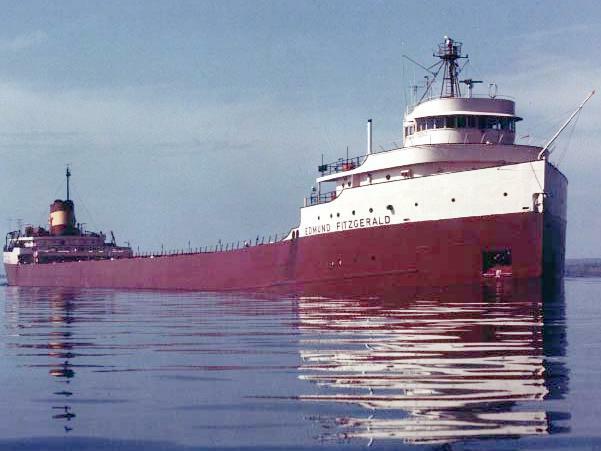 The William Clay Ford was a bulk freighter and one of the ships involved in the search for the Fitzgerald the night it sank. 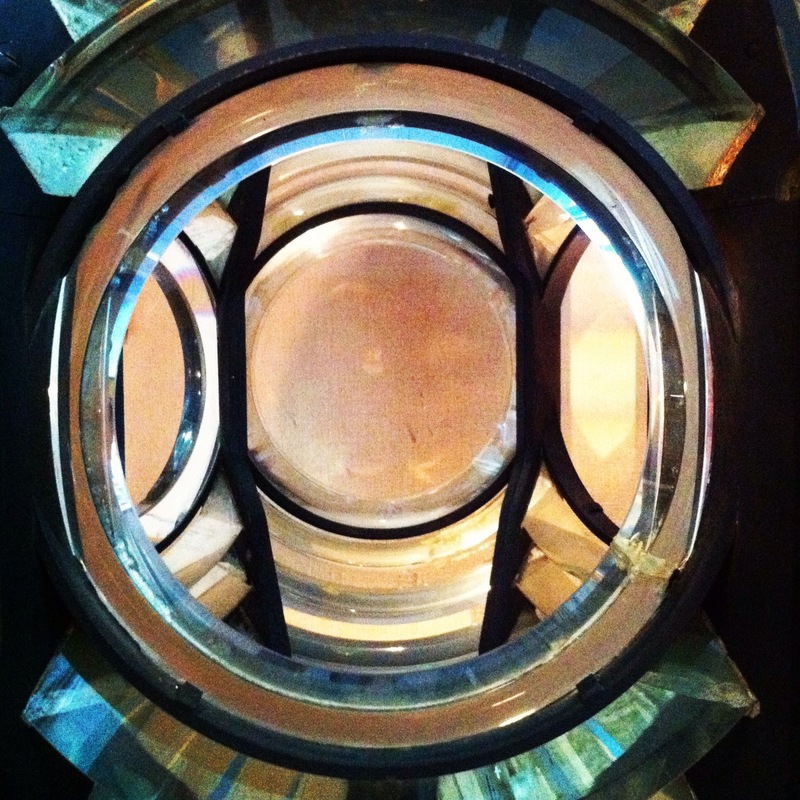 Another cool thing to see at the museum are the collection of lighthouse lenses. Above is one example. Ever since I was a child, I’ve loved to watch freighters on the river. My paternal grandparents would take me camping every summer at Algonac State Park, and I was always mesmerized by the combination of the massive ship and it’s gracefulness effortlessly and almost silently gliding through the water. There’s more to see at the museum that just what I showed here. The beautiful Gothic room from the S.S. City of Detroit – the Great Lake cruise ship from the Golden Era of steam ships, artifacts from Bob-Lo, model ships, and if you’re lucky, you can watch a freighter glide past you on the river from the pilot house of the S.S. William Clay Ford. Stop by the Casino and say hello during Shiver on the River. I’ll be there with Preservation Wayne. Cheers.